Thanks to the increase in CBD legalization in various states in the U.S. the demand for cannabis products is at an all-time high (excuse the pun). The best part is that this demand is complimented pound-for-pound by a seemingly endless stream of new product inventions from the cannabis industry. However, having so many options to choose from can be quite confusing, especially because there’s either a lot of conflicting information available on each product or not enough. That’s why we’ve put together a concise CBD tincture guide. First of all, CBD tinctures for beginners are very high in cannabidiol compound, which is what makes them such an ideal dietary supplement for people who want to take advantage of its healing benefits. Second, good quality tinctures go through a very simple production process which involves taking CBD-rich hemp flowers and soaking them in high-proof grain alcohol. This mixture is usually left to cook for a few hours to a few weeks depending on the preferences of the person making it. Once the tincture is ready, it’s usually sweetened with peppermint or orange carrier oil to cover up the bitter taste. Now, what sets a CBD tincture apart from a cannabis tincture is that the latter usually contains all the cannabinoids found in the cannabis plant including THC, while the former has a whole lot of CBD with only trace amounts (0.3%) of THC or tetrahydrocannabinol. Also, most people prefer CBD tinctures because they don’t cause any psychoactive effects or get you high like cannabis tinctures do. That’s why you should always read some CBD tinctures reviews. It’s usually recommended to take CBD tinctures in controlled dosages because they are a concentrated product so a little goes a long way. 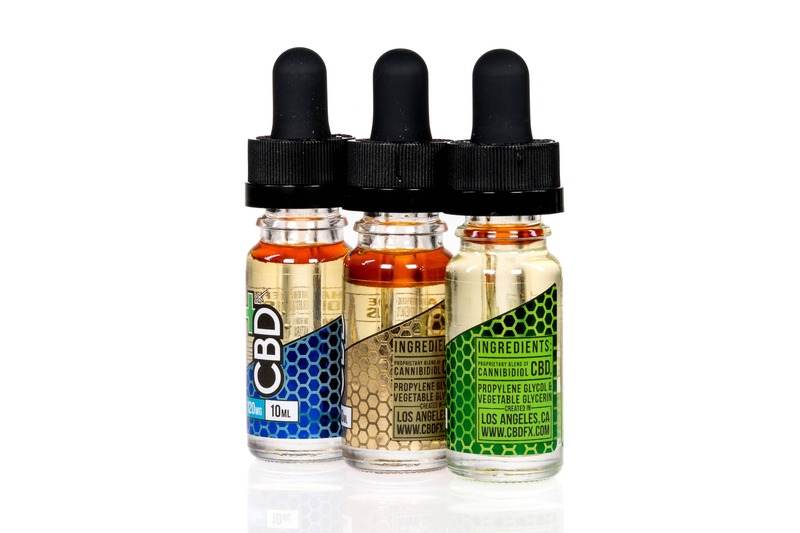 The best part is that most CBD tincture bottles feature a built-in mL dropper, although eyedroppers work just as well, so it’s easy to regulate dosages. While it’s important to stick to the recommended dosages, nothing will likely happen if you take a bit too much. It’s just a good idea to stick with the recommended dose. Another upside about tinctures is that you can mix them in with your food which makes it easier to consume your CBD, plus it takes the bitter taste away from tinctures that haven’t been sweetened with carrier oil, as is sometimes the case. You can also take your tincture sublingually by putting a few drops under your tongue so that it can spontaneously dissolve and enter into your bloodstream. The sublingual method works really fast because the tincture travels through the membrane under your tongue to your sublingual artery so that it can make its way to your external carotid artery. From there, the tincture travels via the internal carotid artery to reach your brain. Mind you, this whole process can take as little as 15 minutes, which makes the sublingual the fastest way to see results with CBD if that’s what you’re looking for. However, you have to keep the tincture under your tongue for a minute or so when using the sublingual method to make sure that it has been fully absorbed into the body before you gulp it down.